Rapper Jack Parow is unlike any other and he will be at Francois van Coke en Vriende on 15 September. For those who have had the pleasure of seeing him perform live, you’d know exactly what we’re on about. If you haven’t seen him live, well, he’s set to bring the pret to Pretoria on Saturday 15 September. He will be performing alongside Francois van Coke en Vriende at the Time Square Sun Arena. 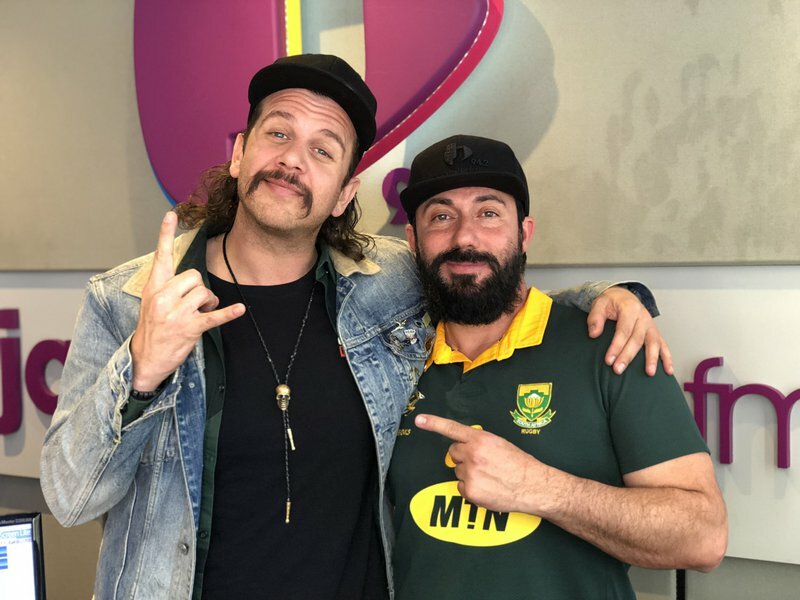 Parow joined Martin Bester in studio on Friday and it was the first time Francois van Coke and the rapper performed 'Cooler as Ekke' on air. And as expected, it was a jol! Jack Parow also revealed a secret no one knew... until now.